Cultural & Historic Trip to Turkiye – REGISTRATION CLOSED! Due to the high volume of applications we received, the registration for the “Discover Turkiye” program is now closed! 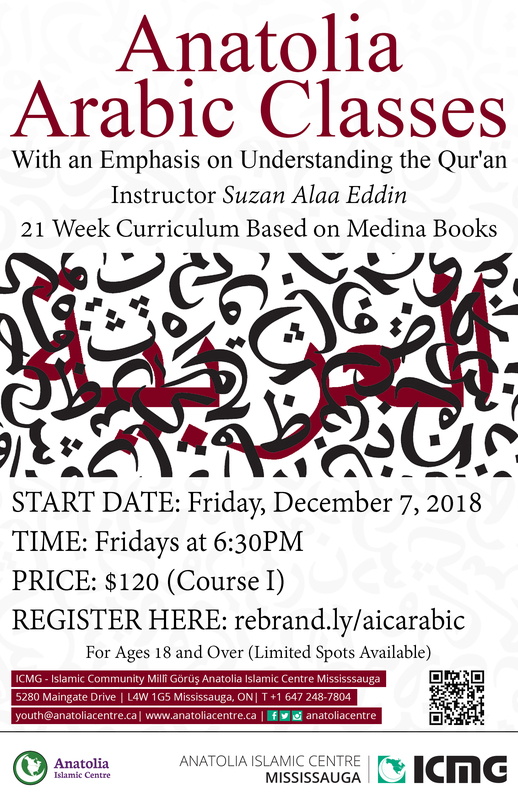 This program is designed to teach the basic principles of classical (Qur’anic) Arabic grammar and writing. Students will practice these principles using verses from the Qur’an. By the end of the course, students are expected to have the ability to understand the meaning of a verse given the knowledge of it’s context. 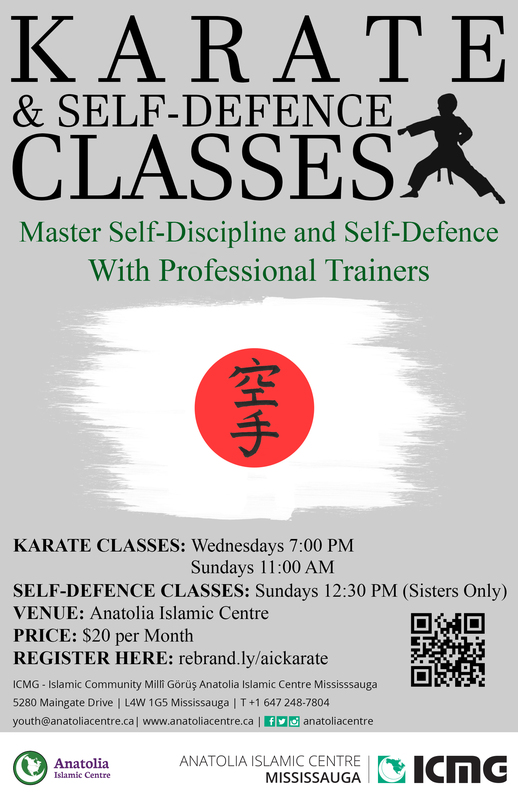 The curriculum of the teachings is based on the Madina Books. 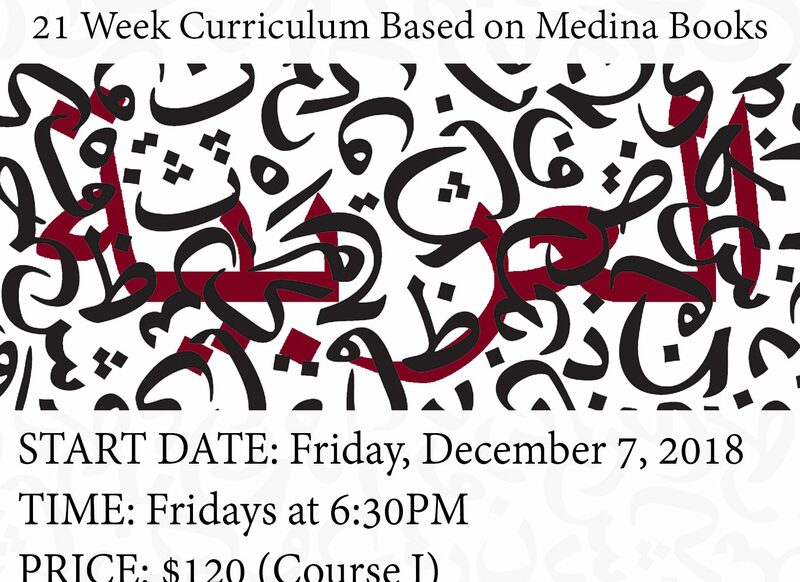 Note: Arabic Class Course I will be followed by Arabic Course II after Ramadan, if God Wills. 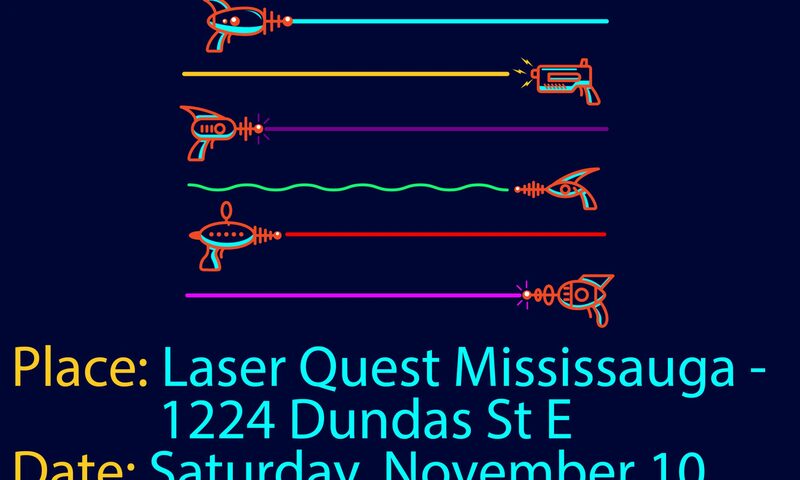 The date will be announced. 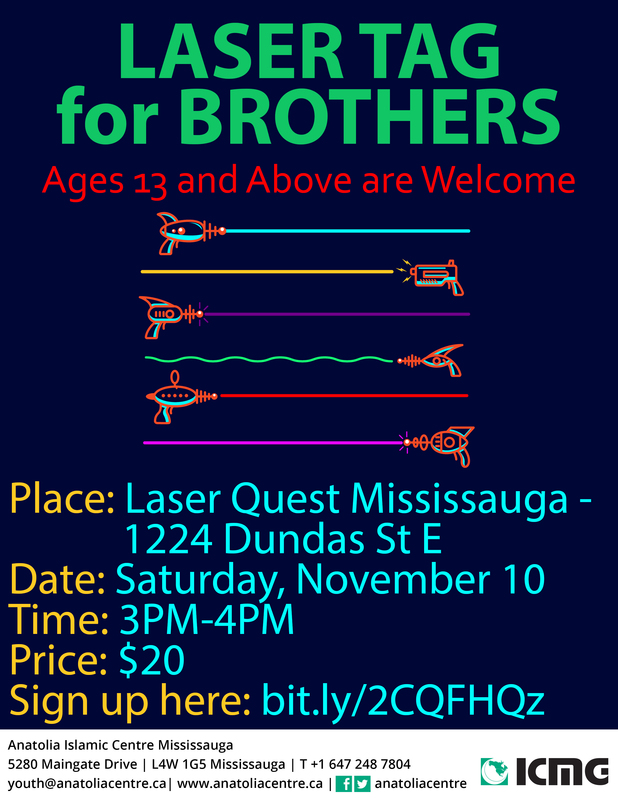 We welcome all the brothers ages 13 and above to join us this Saturday for an afternoon full of fun playing laser tag. Please note that we will not provide transportation to the venue. 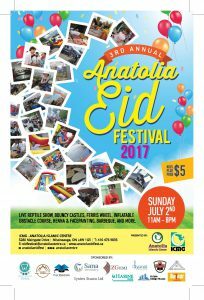 ICMG Anatolia Islamic Centre Presents its Annual Eid Festival! 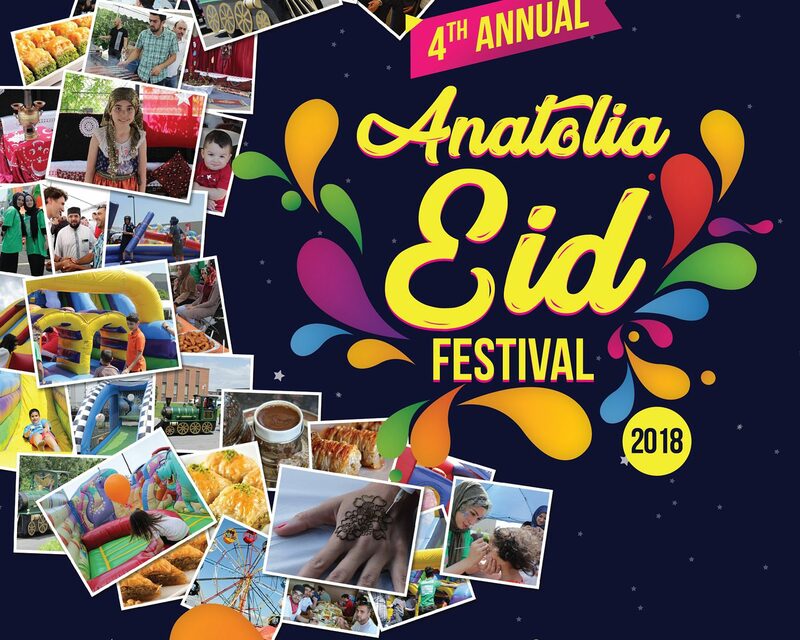 2018 marks our 4th Annual Eid Festival. 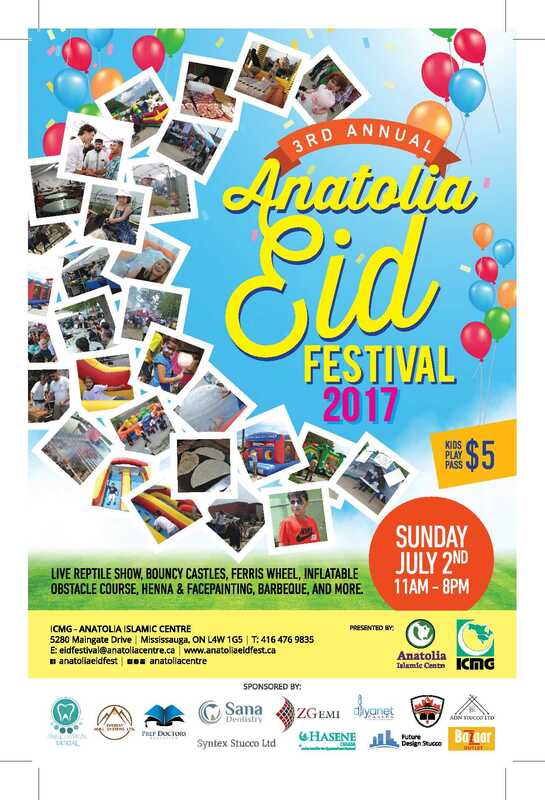 Ramadan Eid (Eid’ul Fitr) Festival is organized to unite the Greater Toronto Area Muslim Canadian community in celebration. This holiday marks the end of the holy month of fasting, Ramadan, which over 1.6 billion Muslims observe across the world. During Eid-al-Fitr Muslims celebrate in various ways including festivals, family and communal events, gatherings over food, music, art or entertainment. 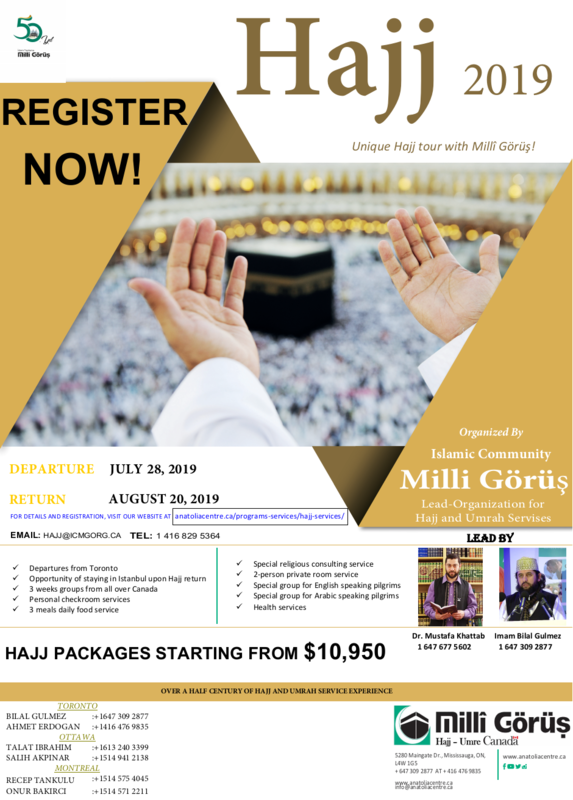 Our goal is to provide a one of a kind and uniting event for the Muslims in the Greater Toronto Area to celebrate Ramadan Eid / Ramazan Bayramı together. 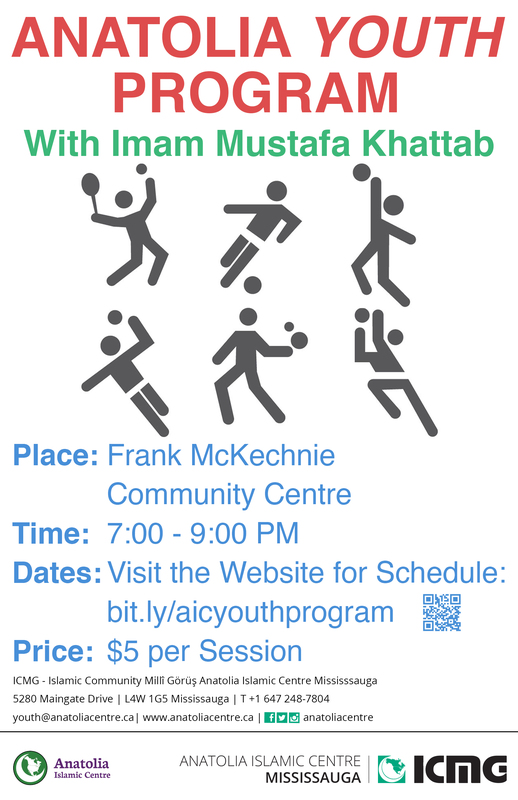 Although this event will be hosted in honor of the Islamic holiday, we also aim to create a public platform of entertainment and fun for residents, especially children all across the GTA to enjoy! 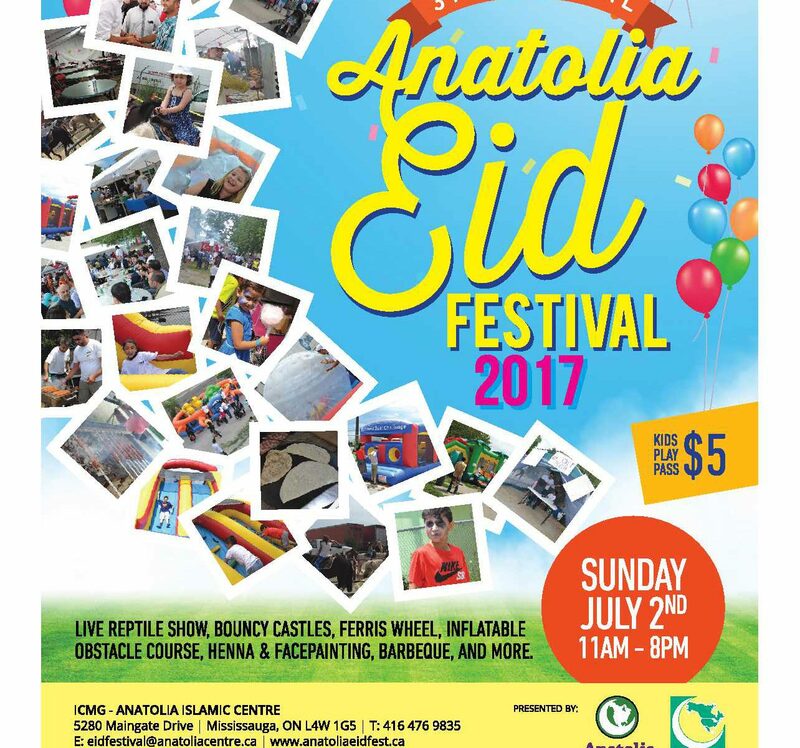 Anatolia Eid Festival, arranged by dedicated volunteers from the local Muslim communities, is geared at people of all ages and all cultures. From diverse and delicious food vendors to carnival rides and face painting, we strive to bring it all. We invite you to join us in this unique event as a sponsor, a volunteer, a vendor or even as a guest enjoying the many wonderful activities and programs we have for you. Spread the word and share with us in this joyous holiday. 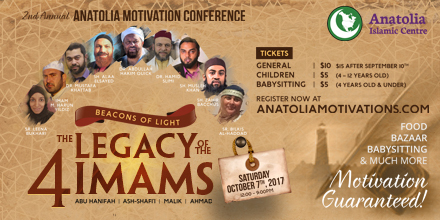 – Imam Ahmad ibn HanbalOn behalf of the Conference Planning Committee and ICMG Anatolia Islamic Centre, it is our great pleasure to extend a warm invitation to join us for our 2nd Annual Anatolia Motivation Conference. The conference will be held all day on October 7, 2017 at ICMG Anatolia Islamic Centre, Ottoman Hall. Why do we need to follow a specific school of thought or madhab when we have direct access to Qur’an and Hadith? Why different Madhabs have different opinions on the same issue? Many Muslims have these questions in their minds with great significance since it directly relates to our life in this world and hereafter. Four great Imams of fiqh and their schools of thought add great value to the Islamic jurisprudence. Differences of opinions in the matters of fiqh is the richness of Islam. 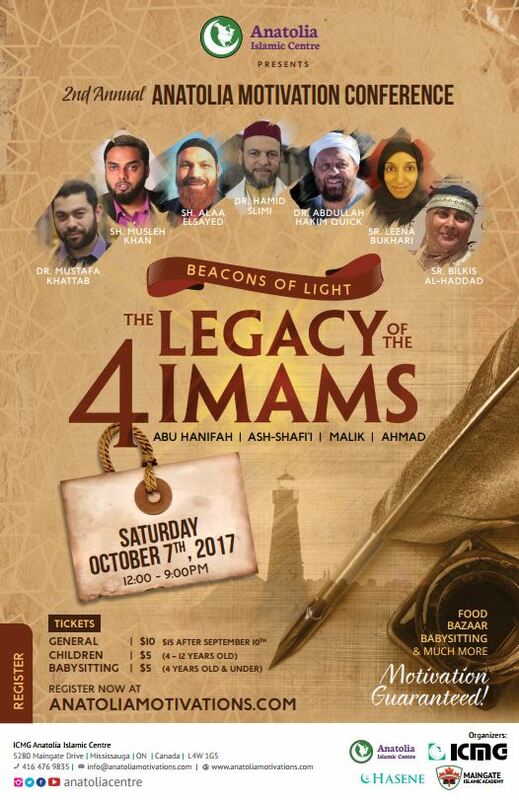 Mark your calendars for October 7, 2017, come and learn about the legacy of the 4 Imams under the theme of Beacons of Light. 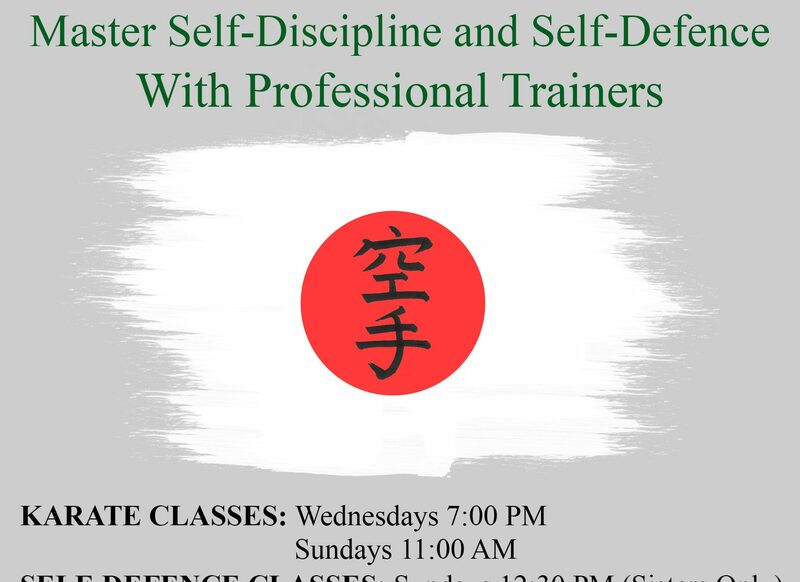 For more information, please check the below links. An annual Eid (Eid’ul Fitr) Festival to unite the Greater Toronto Area Muslim Canadian community in celebration. 2017 marks our 3rd annual Eid Festival. 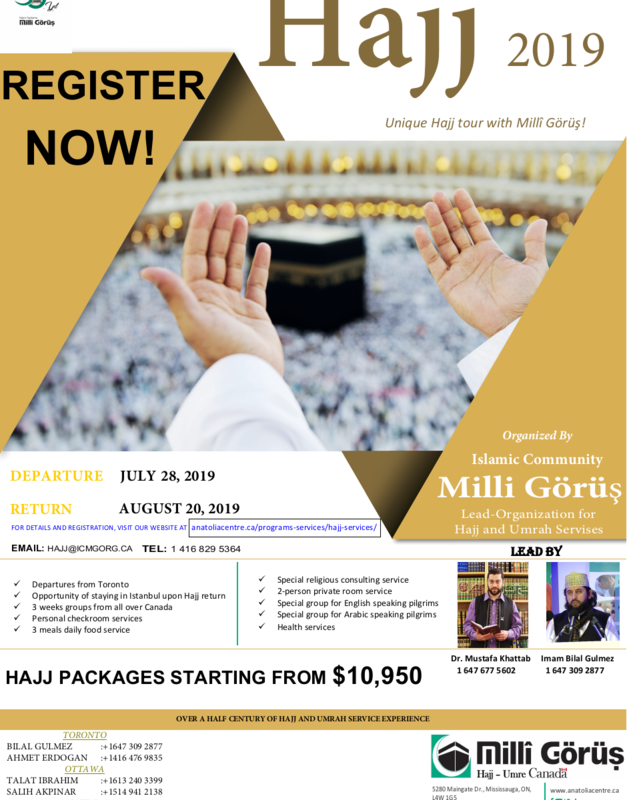 Muslims all across Canada organize several small events at different times in order to celebrate the diverse and colorful holiday known as Eid-al-Fitr. This holiday marks the end of the holy month of fasting, Ramadan, which over 1.6 billion Muslims observe across the world. During Eid-al-Fitr Muslims celebrate in various ways including festivals, family and communal events, gatherings over food, music, art or entertainment. 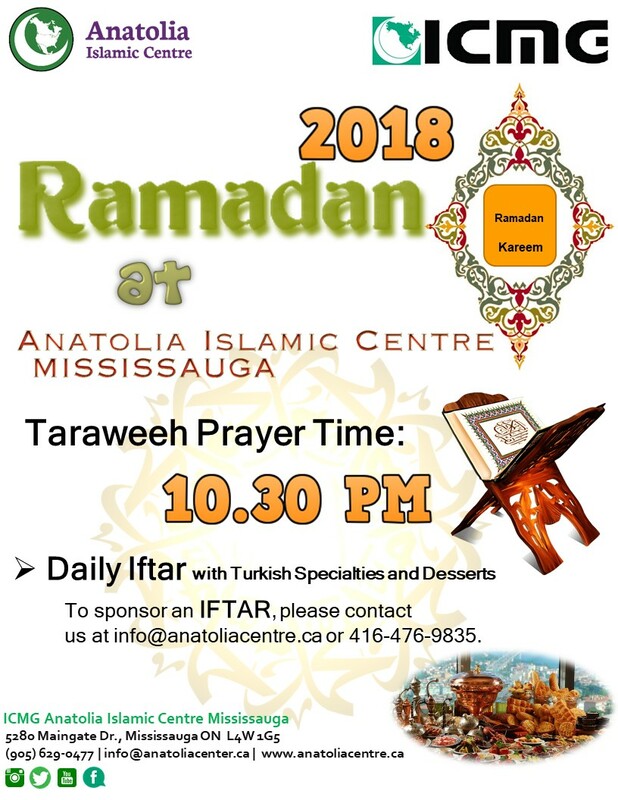 Our goal is to provide a one of a kind and uniting event for the Muslims in the Greater Toronto Area to celebrate Ramadan Eid / Ramazan Bayramı together. 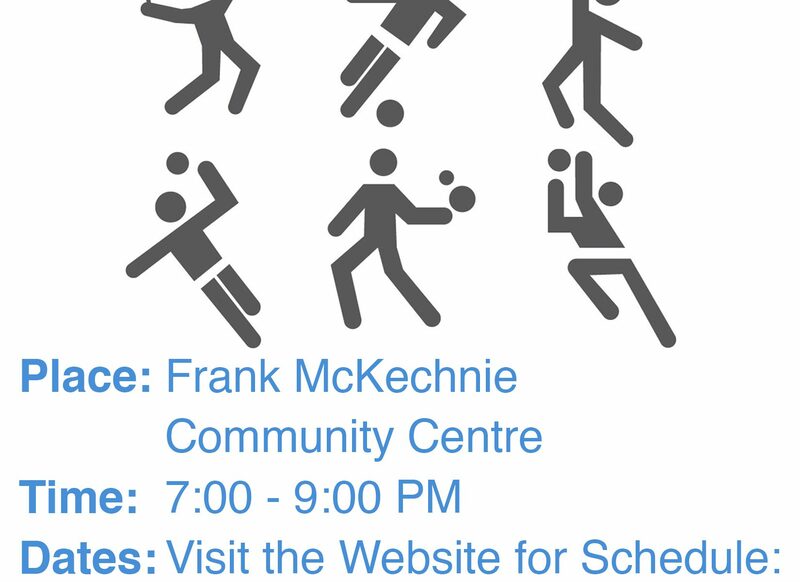 Although this event will be hosted in honor of the Islamic holiday, we also aim to create a public platform of entertainment and fun for residents, especially children all across the GTA to enjoy!